The dizzying growth of data has no doubt opened the door to the future of banking but the next step is to make sense of it all – this is one of the key takeaways of this year’s Paris Fintech Forum. One of the largest digital finance events on the continent, Paris Fintech Forum on 29 and 30 January brought together more than 2,500 participants, from finance and insurance experts to bankers, entrepreneurs and regulators, and put over 200 C-level speakers on stage. For two days straight, they discussed everything fintech at 150+ keynotes, panels, interviews and pitches. Here are some of the key takeaways. 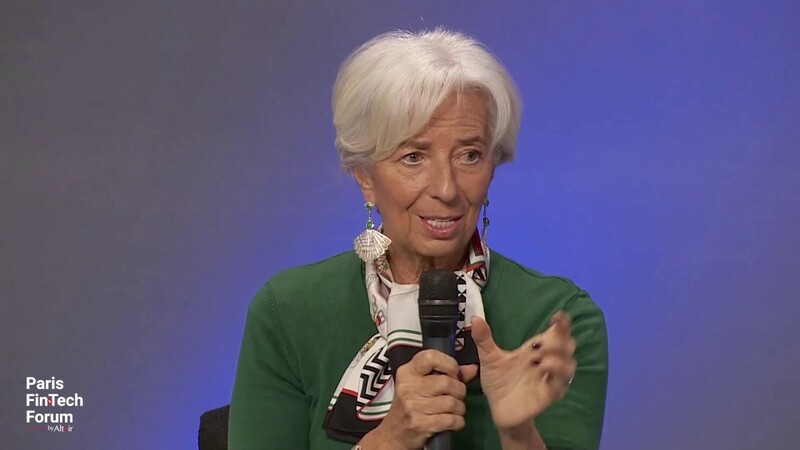 Concluded Carlos Torres Vila, executive chairman of Spanish BBVA Group, in a panel alongside Christine Lagarde, managing director of the International Monetary Fund. The dizzying growth of data has no doubt opened the door to the future of banking but this is no time to sit back and relax. The next step? Making sense of it all. Understanding data means understanding people – something that will do a world of good to both banks and their customers. In fact, it’s the kind of knowledge that carries a built-in social value: it can make great strides in tackling today’s troubling lack of financial literacy by helping individuals make smarter, and less stressful, financial decisions. 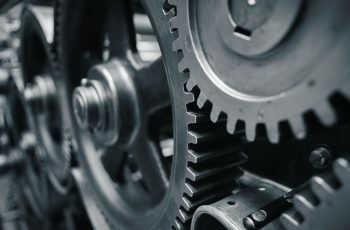 And in the brave new world of data-driven personalisation and microsegmentation, it will also largely determine which players will make it to the top and which will inescapably fall behind in the banking race. The playing field has changed drastically with PSD2, Europe’s revamped payments directive, which now requires banks to share customer data with fintechs. Conversations on and off stage pointed in the same direction: the future is bright for collaboration. 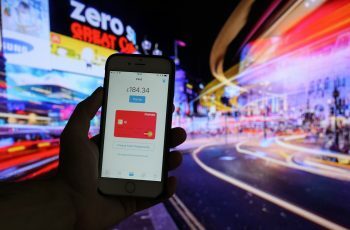 Challenger banks, from Monzo to Revolut, have been making a lot of noise. They’ve definitely made an impact. “The question now is if they will make money,” says Vinnai. In their quest for accelerated growth and surging customer numbers, can they work out a sustainable business model for long-term success? Some have already moved into the black, including OakNorth, specialising in small and medium-sized business accounts and loans, and boasting about 20,000 customers within less than three years of launch. Only time will tell if others will follow suit but one thing is for sure: disruption happens regardless of profitability and banking will never be the same again. 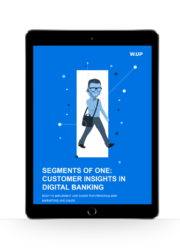 Download W.UP’s white paper to find out how you can benefit from data-driven customer insights, how to target your potential customers in the era of the segments of one, and how to boost digital sales with highly personalised marketing campaigns. We show you some of the most innovative customer insights, along with easy-to-implement use cases to inspire your next sales strategies. 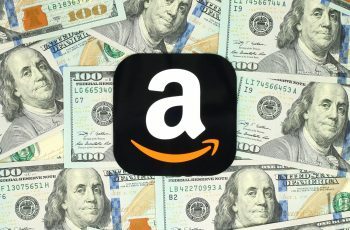 Tech giants in banking: will Amazon launch a bank? Lately, the threat of Google, Apple, Facebook and Amazon (aka the GAFA group) encroaching on traditional banks’ turf has become a reality. What strategies can banks learn from challengers and neobanks? Forecasts say that the size of the global neo and challenger bank market will reach $356 million by 2025, from a modest $17 million in 2017.